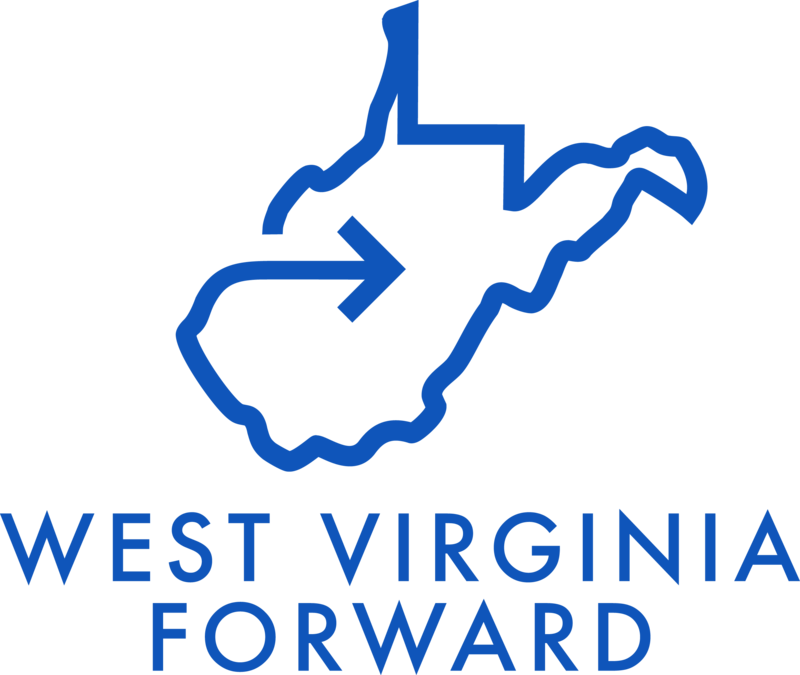 WV Forward is seeking your insights into factors that may affect your organization and the state’s economic future. These surveys may target specific audiences or experts, and will be tailored to different issue areas. 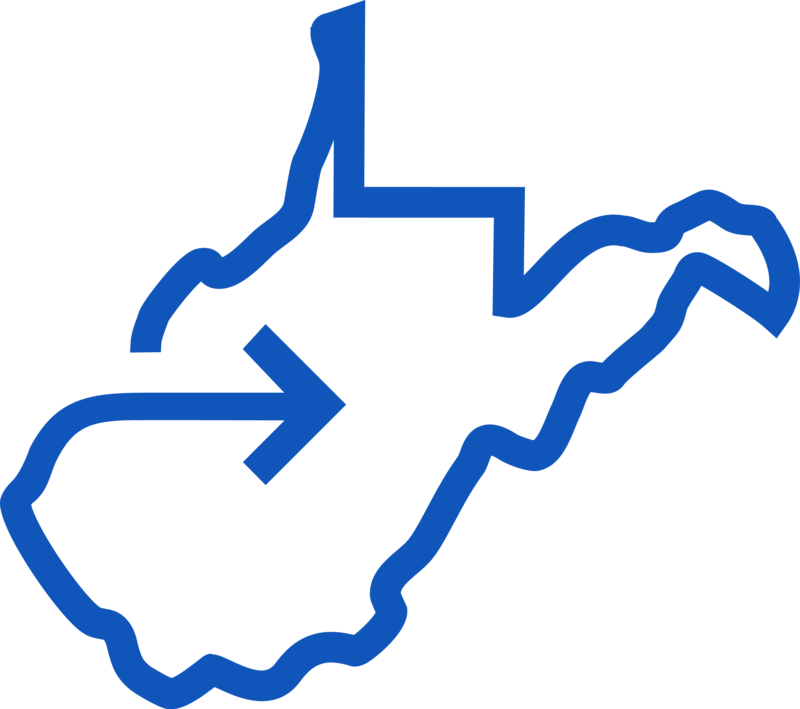 Surveys will be available to complete here. We thank you in advance for your time.